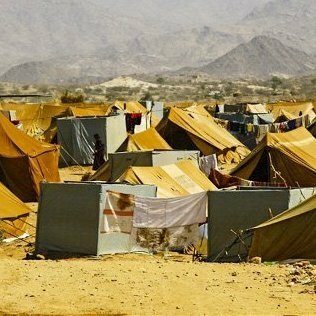 In just three weeks, the violence in Yemen has had devastating humanitarian consequences: the number of food insecure people has increased from 10.6 million people to 12 million; at least 150,000 people have been displaced; food prices have risen by more than 40 percent in some locations; and fuel prices have quadrupled. Lack of fuel and power has triggered a breakdown in basic water and sanitation services. Today, the UN and its partners appealed to international donors to provide US$273.7 million, so that the most vital needs of 7.5 million people can be met. Since fighting broke out on 19 March, more than 731 people have been killed and airstrikes have now affected 18 of Yemen’s 22 governorates. Hospitals, schools, airports and mosques have been damaged and destroyed across the country and there are reports of serious violations of human rights and International Humanitarian Law. Across the country, access to people in need remains severely constrained by insecurity and logistical challenges, including difficulties in bringing emergency supplies and aid workers into Yemen and moving supplies and staff safely to affected locations.